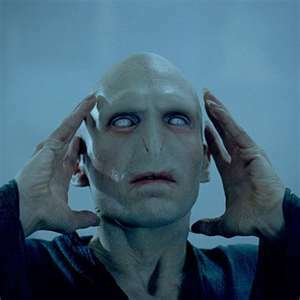 Jason O Mahony » Blog Archive » Voldemort reappears in Dublin West as Fine Gael returns to tradition. Voldemort reappears in Dublin West as Fine Gael returns to tradition. Fianna Fail candidate Lord Voldemort has welcomed the result in the Dublin West byelection, taking plaudits from Fianna Fail supporters who chanted “We’re back! We’re back!” at the election count yesterday. “This is a great day for our movement, whom so many had thought destroyed after the titanic struggle earlier this year which wrenched us from power and destroyed our regime. Yes, we have learned today that deep in the shadows our forces continue to gather, and plot our return to our rightful place ruling over this land and grinding our opponents under our heel. Onward, soldiers, to our destiny!” Voldemort also pledged to defeat the newly-elected President Dobby the Elf.